The 9th FISU World University Beach Volleyball Championship (WUBC) is approaching its climax. On the fourth day of the matches, the participants for the final and placement matches will be determined. As 1st Vice President of the International University Sports Federation (FISU), Leonz Eder attended the event. 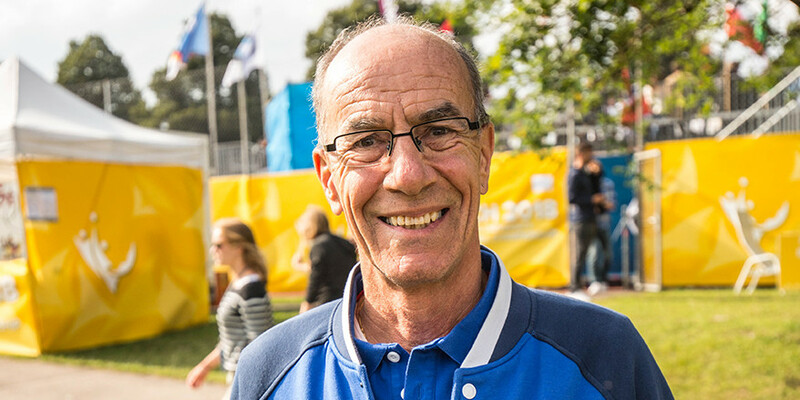 In an interview, the Swiss talks about the role of such a top sporting event and his personal perception of the WUBC. Do you like the event? Yes, it´s very good. The whole competition facility is excellently organised. It meets the highest demands and is very well embedded in the Olympic Park. The atmosphere I´ve witnessed in the first few hours is excellent. Are you personally a beach volleyball fan? I started to play volleyball very early and also played during my years of study. Not beach volleyball, though. I like this sport very much. Beach volleyball is still very young, dynamic, challenging and visually attractive. The spectators are very close to the action. I think this sport appeals to a lot of young people, much more than indoor volleyball. 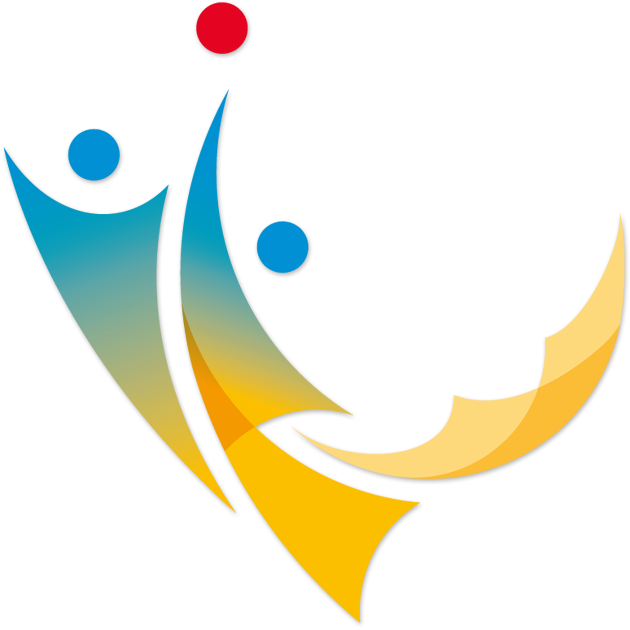 In addition to the Student World Championships, the FISU also organises the Universiades. When was your first participation in such an event? 1983! I was an assistant to the Swiss delegation back then. It was the Summer Universiade in Edmonton, Canada. Among others, we also had a women's volleyball team there. The Universiades are, of course, even bigger than the World University Championships. Since then, I haven't missed a single Summer Universiade and I think only one Winter Universiade. We organised nine or ten WUCs in Switzerland alone and I have attended many such events. What is so special about those competitions? I think it is a special feature of the student competitions and also of the FISU as a whole, that education, sport and culture are combined here. This is the concept of the FISU - and this is also implemented here in Munich in an exemplary manner. I think the positive feedback shows the students' interest in further education and cultural exchange in addition to the sport, they also want to practice at a high level. This is what makes such events so attractive, too. Has this changed compared to the past? Culture used to be less in the focus of the events. There were guided tours and visits organised in the past, but today the focus is more on this trilogy: sport - education - culture. This is very important for the FISU. If the organising committees try to implement the concept, we and I personally are very pleased. How do you rate the level of the athletes? Do you see future Olympic champions? I must confess, I've only been here a few hours and I haven't seen that many games. I would not presume to make a competent judgment. But as in previous World University Championships, the level is very high. Also in relation to previous tournaments. The International Volleyball Federation (FIVB) has recognized the WUBCs and awards World Cup points. This has increased the value of the event for the athletes. We can already see that there will be very good teams in the final matches. It is in the nature of such an event that there is a huge difference in performance of the athletes. The top teams meet high standards and we will certainly read more about them later. How important do you see an event like this for the promotion of recreational and health sports? It is always said that top-class sport is needed as a motivator in order to be exemplary for popular sport. I just heard there were some school classes here today. I think if they experience the whole atmosphere, it's very motivating. I am personally convinced that top-class sport plays an important role in promoting recreational and health sports. My final question, Mr Eder. Cross your heart. Who is stronger: Switzerland or Germany? I assume that Germany has made every effort to have the best students on the field at the WUBC at home. I would say it this way: Switzerland was in the World Cup a little longer for football this year, for beach volleyball it will be Germany. Here you can find the pictures of the day.